Annual turnover 450 M EGP. 10000 Distribution transformers equivalent to 5000 M.V.A. 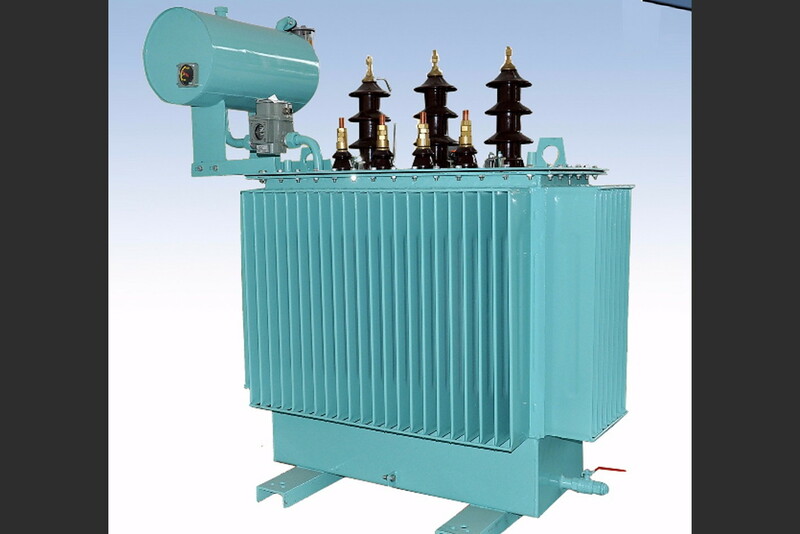 100 Power transformers equivalent to 3700 M.V.A. 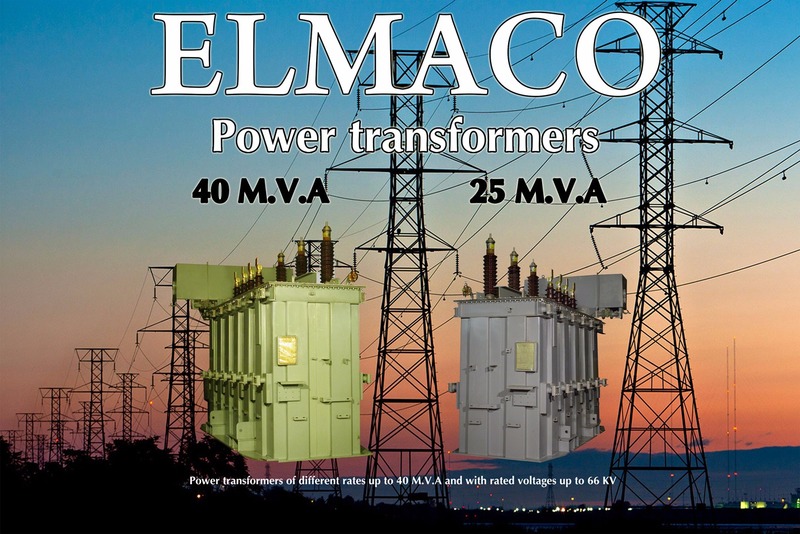 Power Transformers of different rates up to 40 M.V.A., and rated voltages up to 66 KV. 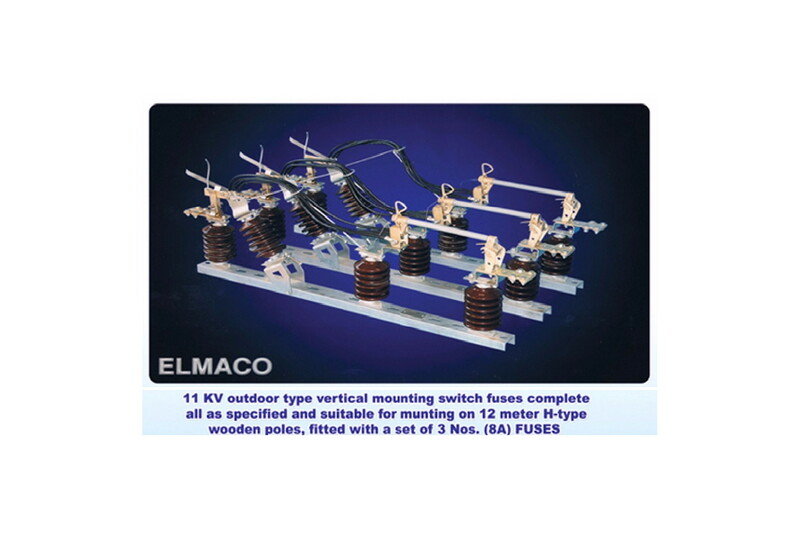 Distribution Transformers of different rates up to 5 M.V.A., and rated voltages up to 33 KV. 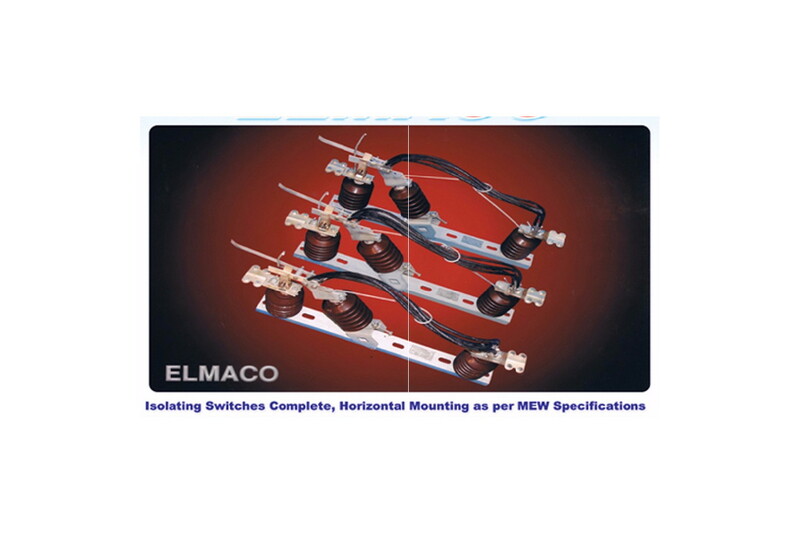 Disconnector switches Three phase of rated currents 200,400,630 A,and rated voltages 11&22 KV. 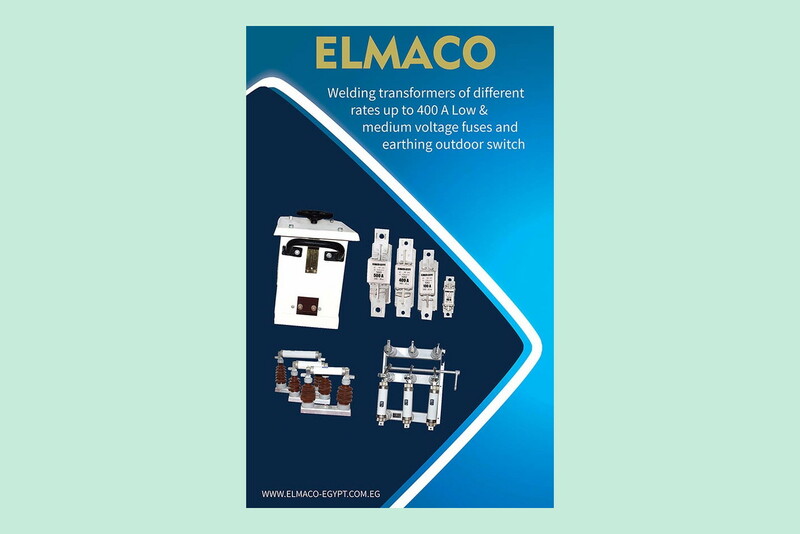 Fuses low and medium voltages. Capacitors low and medium voltages.